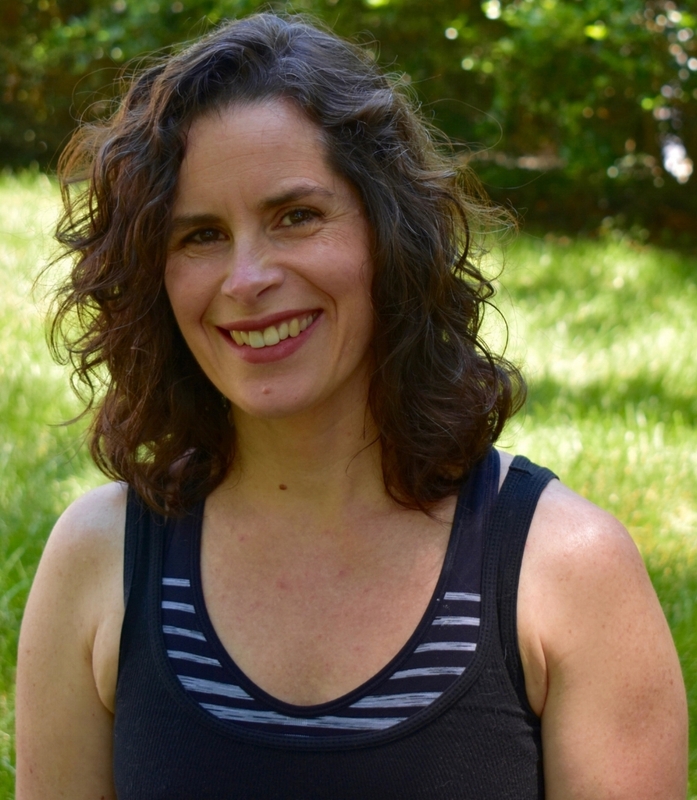 Heather Simmons Alexander has been studying the work of Joseph Pilates since 2000 and under the direction of Master Instructor Romana Kryzanowska was certified instructor in the True Pilates Method since 2000. While in Los Angeles, she studied frequently with Master Instructor Jay Grimes. Heather continues their tradition of authentic Pilates and stays true to the Method that Joseph Pilates created. Heather has also been studying the work of Kit Laughlin, author of Overcoming Neck and Back Pain and was excited to take his first Stretch Therapy workshop offered in the USA in 2011. She has taught in Los Angeles, Seattle, and most recently, Chattanooga, TN. Angeline Shaka started training in the Pilates method of body control, or contrology, as a dance student in New York City. This led to her certification to teach Pilates by Master Instructor Romana Kryzanowska in 1997. Since then, she has worked with trainers such as Alycea Ungaro, Gina Papalia, and Kathy Buccellato in New York, Los Angeles, and Texas. Having earned her PhD in culture and performance, she is also a dance professor at the undergraduate and graduate levels, teaching at UNC-Chapel Hill and UNC-Greensboro. She continues teaching and exploring the classical method of pilates training, and brings to her classes a concise focus on alignment and dynamics. Caitlin Roffman brings her West Coast classical training to the East. She left a fast paced career in the music business to pursue her lifelong passion for wellness. Struggling with some health issues of her own, she was introduced to Pilates as a method to alleviate her symptoms. Caitlin completed her year long Pilates training course in Los Angeles in 2013 and has worked with a wide-range of clients including new moms, men and women overcoming injuries and athletes. She welcomes hard work and understands the pressures of life and how to overcome injury or illness. She is learning every day and helping clients grow stronger, breathe better and overall feel good on the inside and out. Robyn O’Shaughnessy has been studying the work of Joseph Pilates since 1998 when she was introduced to it as a dance major in college. After moving to NYC in 2000 to dance, she continued her Pilates training under the tutelage of Master Instructor Romana Kryzanowska and entered the Pilates Studio of New York’s authentic teacher training program. She became a certified instructor in 2002. Robyn has been very fortunate to study under master teachers Sari Pace, Michael Fritzke, Ton Voogt, Bob Liekens, Amy Taylor Alpers, Rachel Taylor Siegel and Brooke Siler to name a few. She taught for 8 years throughout New York City including re:ab, Drago’s Gym, Premier Physical Therapy, the Brearley School and the Pilates Movement along with teaching her own private clientele. After leaving NYC in 2010, she moved to Bermuda to teach Pilates at Bermuda Bodyworks to broaden her teaching experiences and to soak up some much needed sun. Robyn returned to the states in 2012 where she has taught at The Lift Pilates studio in Milwaukee and Pilates Blueprint in Dallas. She and her husband have settled in Durham to raise their daughter and start a small business of their own called Fiber-Seal. Robyn is excited to teach Pilates while on this new adventure in the Triangle area!